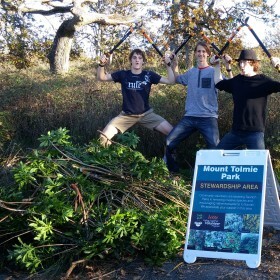 Come join MD ECO on Mt.Tolmie to help get rid of invasive species and save the native species! Meet new people, get fit, volunteer hours & get some fresh air! HELP MAKE A DIFFERENCE!